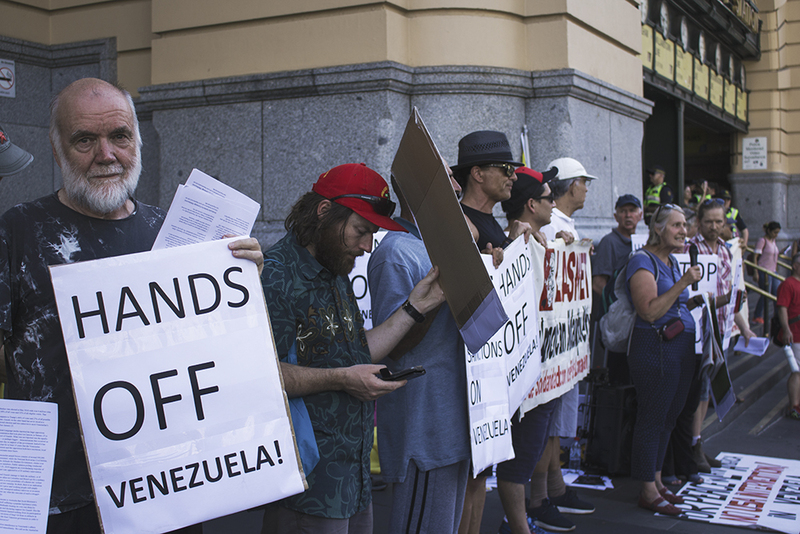 Given that current events in Venezuela may bring serious consequences to that country, and perhaps the world, and push Australia towards being caught up in another unjustified war, a clear statement is of position is called for. The Pen has consistently championed the right of ordinary people to have a decisive say in those matters that effect their lives and the building of democracy though power from below, in the spirit of working together for our common goals. For this reason, we stand with the President voted into office by the people of Venezuela, and against those who would carry out a coup, in partnership with those who would violate the nation’s sovereignty, by interfering in internal affairs that are no business of theirs. We say to the Australian government – stay out. We call on Washington to keep its hands out of Venezuela and upon the world to prevent the crisis from being turned into a war, which will bring the risk of global conflict. To this end, we join and encourage the rise of a movement to defend Venezuela, stop a catastrophe from occurring and build the forces for global peace. We want to play our part in stopping Australians being sent overseas to die and be injured, and stand for a world of mutual respect, instead of occupation and plunder. 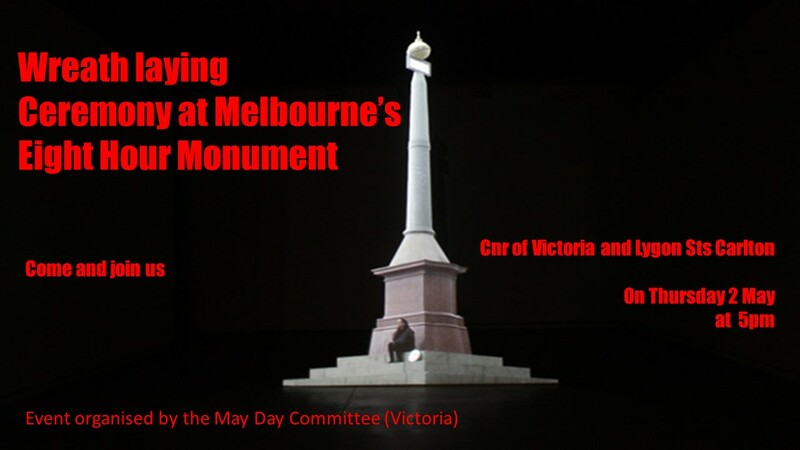 Last Saturday, some 100 people gathered outside Melbourne’s Flinders Street Station to talk to the people there. 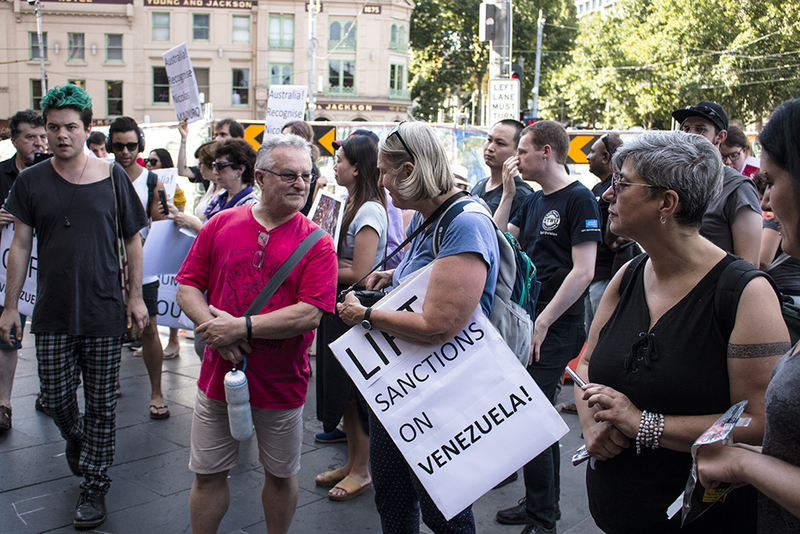 Being aware of the event being organised by the Venezuela Solidarity Campaign in Melbourne, a group of emigres from Venezuela supporting the old ruling elite and their friends had planned to disrupt the action. When they found they were outnumbered, most kept to the other side of the road at Federation Square. A few did come over to disrupt through heckling. It drew little response and eventually died out. But some things were said by these people, which provide food for thought. Whatever they disagreed with is fake news. No further argument. Anyone with a different point of view is a “murderer”. Donald Trump is “the best leader in the world” The “United States will invade. That’s what we want”. This is not about whether one likes Nicolas Maduro or not, or one is for socialism or against it. It is about basic decency and whether one truly values democracy. There is room for different views. What should bring us together is standing up against the carrying out of a great wrong. 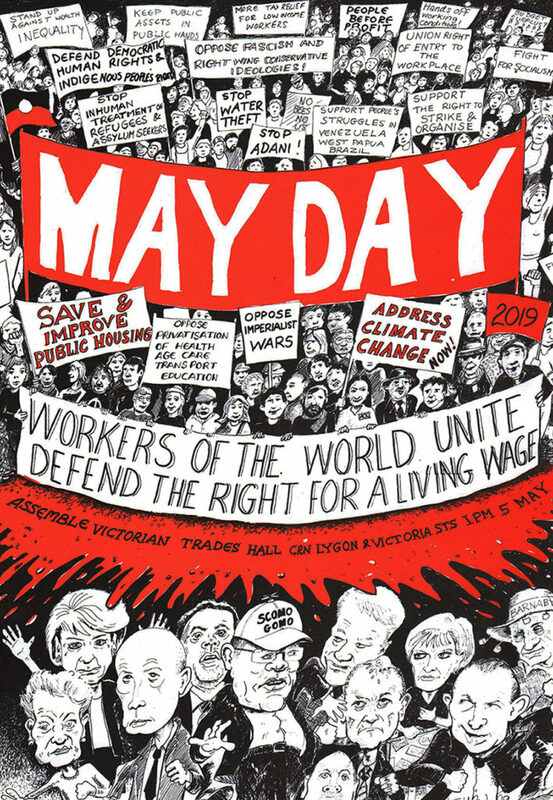 The Labor Party is always at its best when its leaders and ranks stand up against injustice. More than once, they have stood up against the drive to unjust war. Support for Guaido and intervention runs counter to this tradition. Hopefully, this will change as more of the truth comes out. The same can be said for the Greens and others. 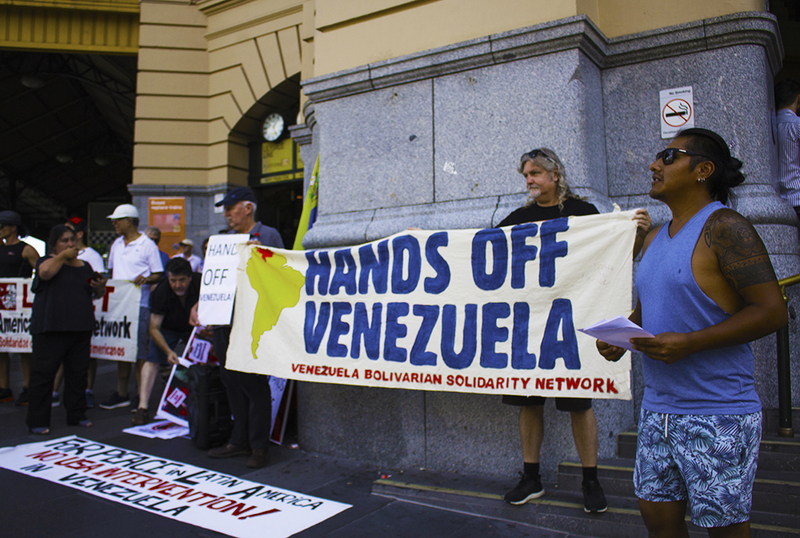 We publish below the statement of the Venezuela Solidarity Campaign read out and distributed at Flinders Street Station on Saturday. A United States led campaign of destabilisation and economic sabotage is being waged against Venezuela. Last year, Nicolas Maduro was elected as President for the second time. International observers on the scene at the time declared it a fair election. But some people refused to accept the result. Now there is an undemocratic plan to hand over to the opposition. Juan Guaido was not elected. This did not stop him from declaring himself the new President and trying to stage a military coup. Nor did it stop Donald Trump from backing Guaido and threatening to send 5,000 troops to Colombia, prepared to invade Venezuela. The ALP has already made a statement supporting the US intervention and Guido takeover. We must insist that the Australian government, Mr Morrison, immediately stops supporting this undemocratic and imperialist intervention. Mister Morrison and Mr Shorten must respect the will of the people of Venezuela and accept Nicolas Maduro as the legitimate President. 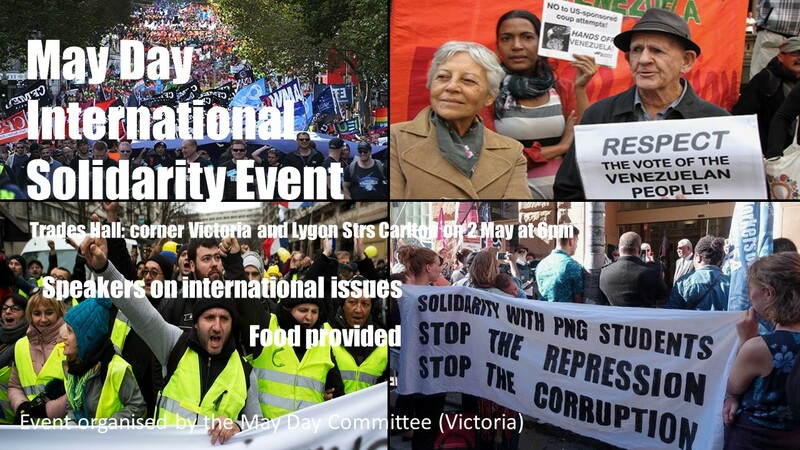 People around the world and in Australia are already taking action to make a difference. 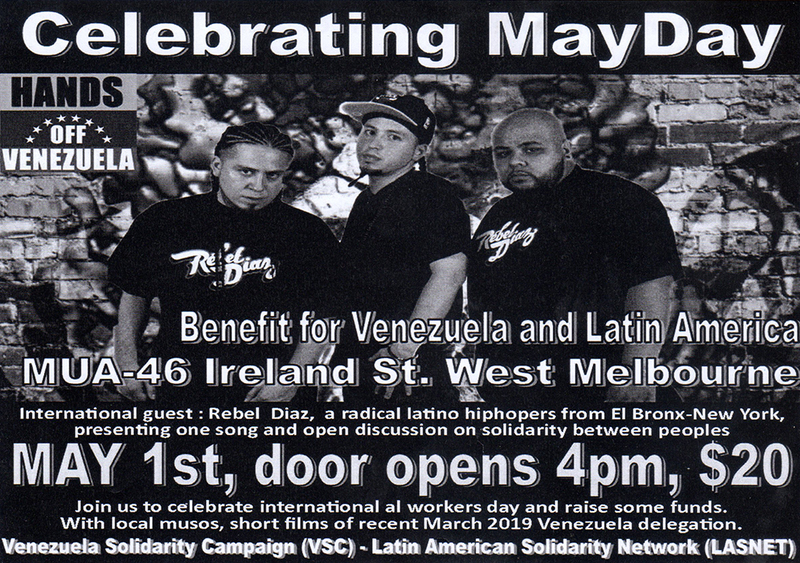 We are showing our support to the Venezuelan people, its legitimate government and the Bolivarian Revolution. 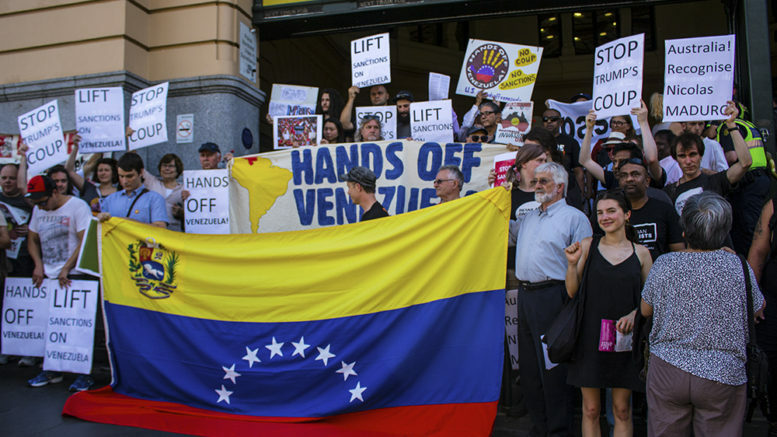 1 Comment on "Justice demands that the Australian government does not support the attempted coup and foreign intervention in Venezuela"
The Australian government MUST NOT become involved against the Venezuelan people by supporting grub of the USA, Trump. But being bum-boys of the bloody yanks I bet they do …….. whoever is in Canberra.